Happy Friday! Is everyone ready for our fav time of the week? That’s right- it’s time to announce this week’s Facebook Friday Freebie winners! Selected by random.org, EAST COBBER is proud to announce this week’s Facebook Friday Freebie Winner! 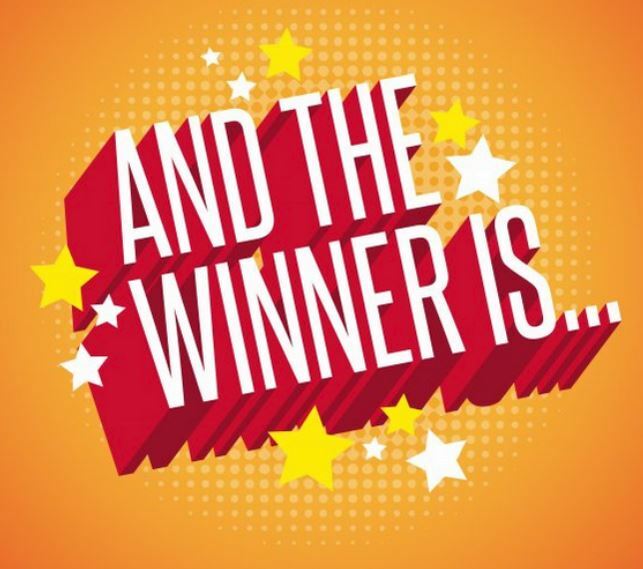 Congratulations to Cathy Joachim Bryant , winner of the $50 Gift Card to Chicago’s !!!!! Please email Tiffanie@eastcobber.com to claim your fantastic freebie!